Sometimes carrots can be boring just plain on the side of your main dish. Try putting this recipe to good use and make your side to a dinner stand out more than ever! Place the carrots in a medium sized shallow dish. 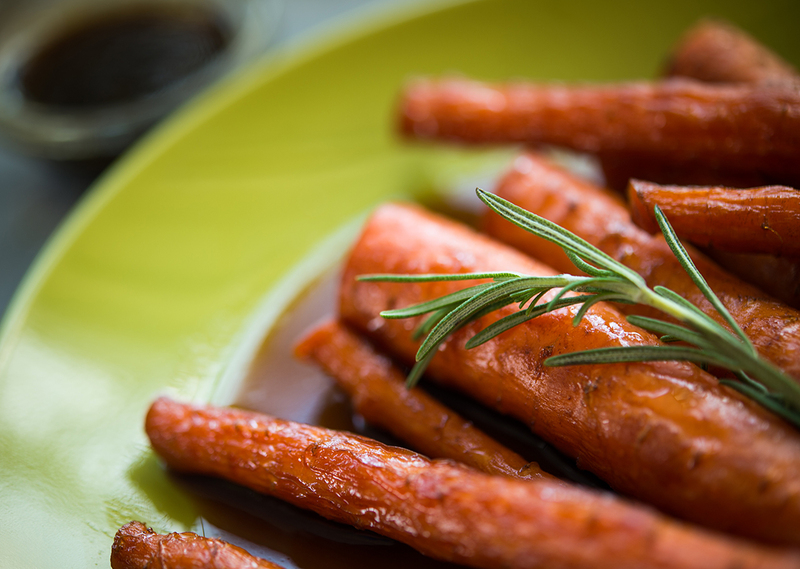 Drizzle the oil and honey over the carrots and turn to completely cover the carrots. Sprinkle the garlic powder, cayenne powder, salt and pepper over the carrots, turning to coat. In a small saucepan, combine the balsamic vinegar and brown sugar and bring to a boil. Reduce heat to low, allowing the mixture to thicken, until it coats the back of a spoon. Pour the glaze over the carrots and toss to mix. Place the carrots onto the grill. Place the lid on the grill. 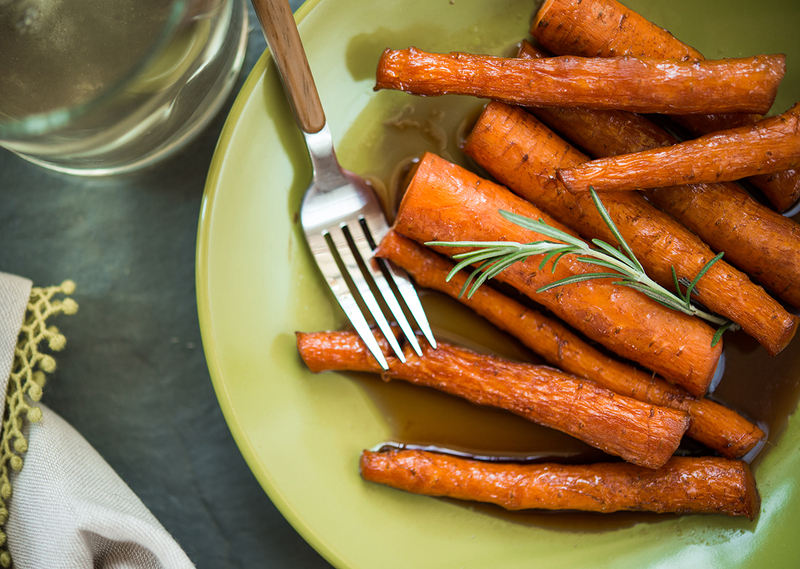 Grill the carrots for 10 minutes per side, until the carrots are crisp-tender.